Located off of Stryker Road in the Town of Phelps, Three Mills Park may be the county’s least recognizable park. 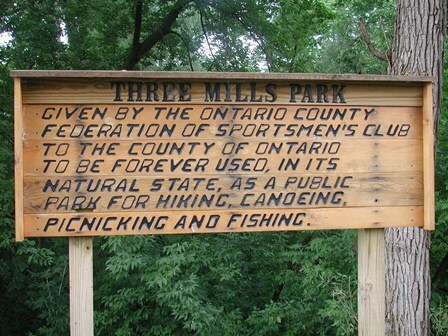 It was granted to Ontario County by the Ontario County Federation of Sportsmen’s Club “..to be forever used, in its natural state, as a public park for hiking, canoeing, picnicking, and fishing”. Many enjoy bird watching at Three Mills Park – for its relatively small size, it has a variety of excellent bird habitats. It is an all-natural park and as such there are no picnic tables, grills, pavilions, or anything of the like. 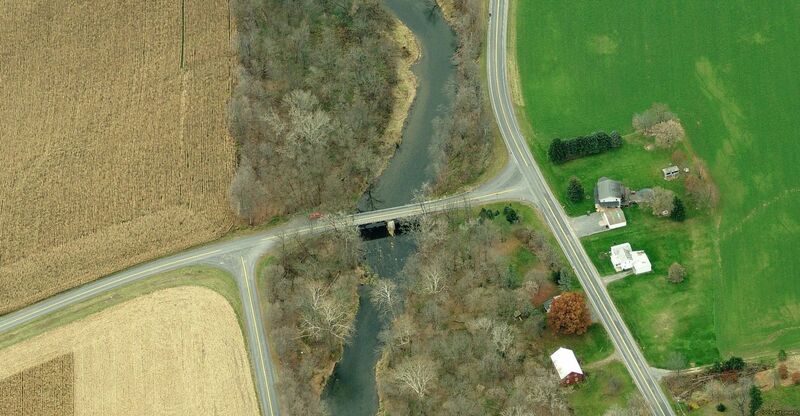 This park is perfect for birdwatching, hiking, or fishing along the Canandaigua Lake Outlet.